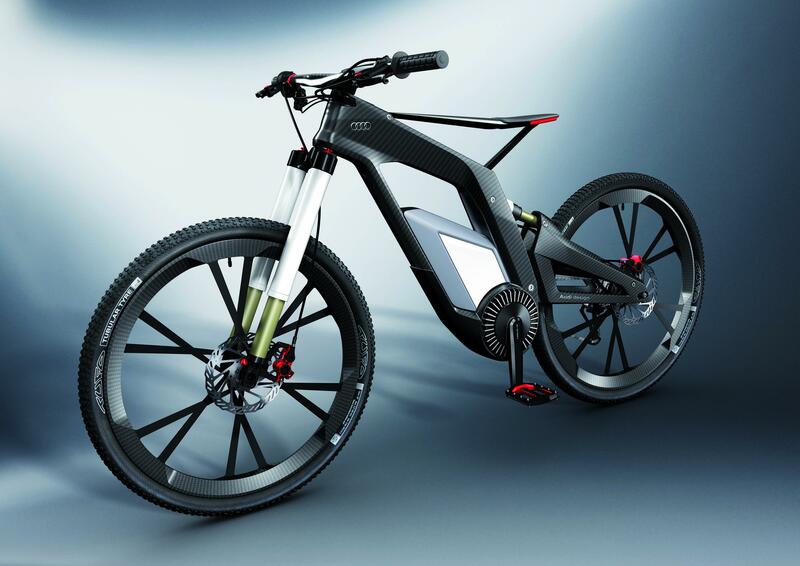 The futuristic bike, unveiled at the Wörthersee Tour car show in Austria over the weekend, has at its core an ultra-light carbon-fiber frame weighing only 1,600 grams (3.53 lb). Wheelie mode is for when you want to try to pull some tricks, with the power electronically controlled to assist the rider when the bike’s front wheel is off the ground. The Wörthersee e-bike also incorporates an on-board computer operated via its touchscreen. The display shows road speed, distance ridden, battery level, energy consumption and slope angle. The computer also enables the rider to choose the mode, record trick sequences and control the bike’s front and back lights. A smartphone can be used to communicate with the bike’s computer over WLAN, performing a number of functions such as deactivating the bike’s immobilizer and even posting stats on Facebook related to stunts performed on the bike. 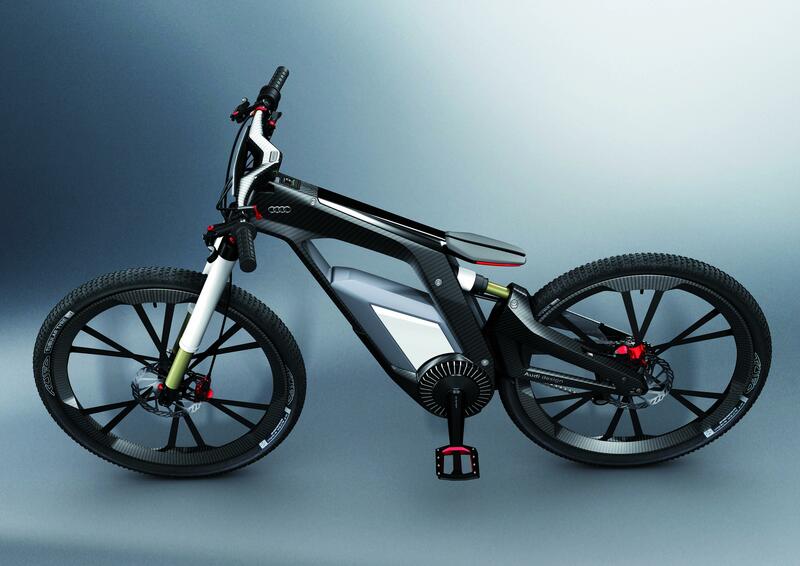 Designed for “sport, fun and tricks,” the German automaker says the bike is an attempt to explore the limits of what can be achieved in the areas of design, lightweight construction, networking and electric mobility.